The brilliant minds at Lucasfilm and the ILMxLAB have been working very hard recently to find new ways to integrate virtual reality into various aspects of the Star Wars saga. 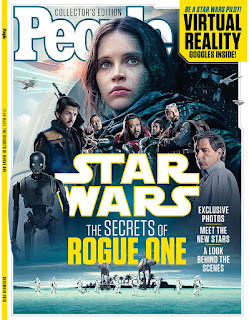 One of the newest implementations of VR, which comes to us courtesy of People magazine, takes us behind the scenes of Rogue One: A Star Wars Story in an unbelievable way. The latest issue of People, which is available on newsstands now, features an assortment of new material from Rogue One, and in addition, includes a pair of virtual reality goggles inside the magazine. The goggles can be utilized along with a brand new 360° behind the scenes video that was released by People. The video virtually puts you on the set of Rogue One at Pinewood Studios in London alongside director Gareth Edwards who provides insight into what you see. 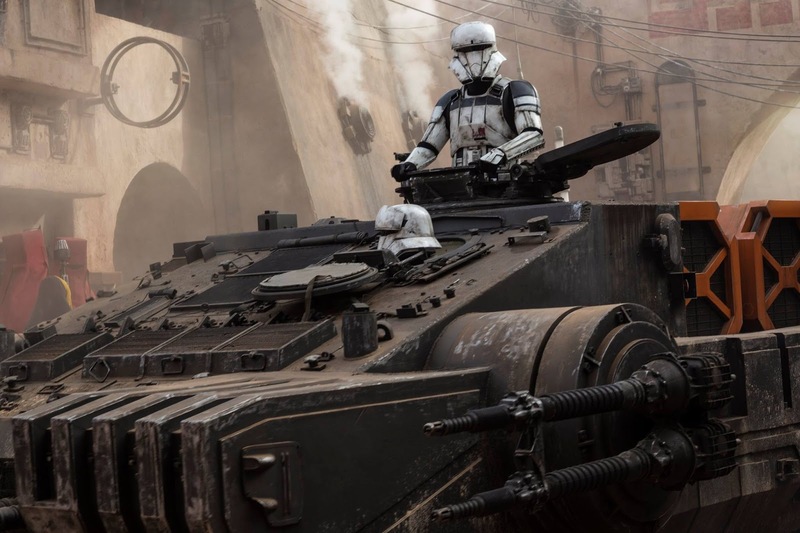 The over three-minute long feature allows you to watch as several scenes are filmed with various actors on the set for the planet Jedha. You can view the 360° video in normal fashion by clicking here, or you can grab a pair of VR goggles in the newest issue of People and download the LIFE VR app to enjoy the video in all it's virtual reality glory!